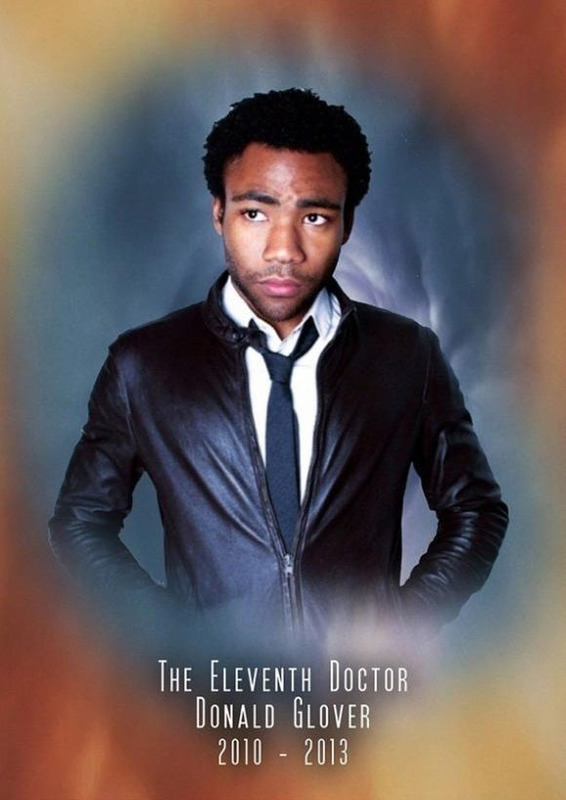 What if “Doctor Who” was American? 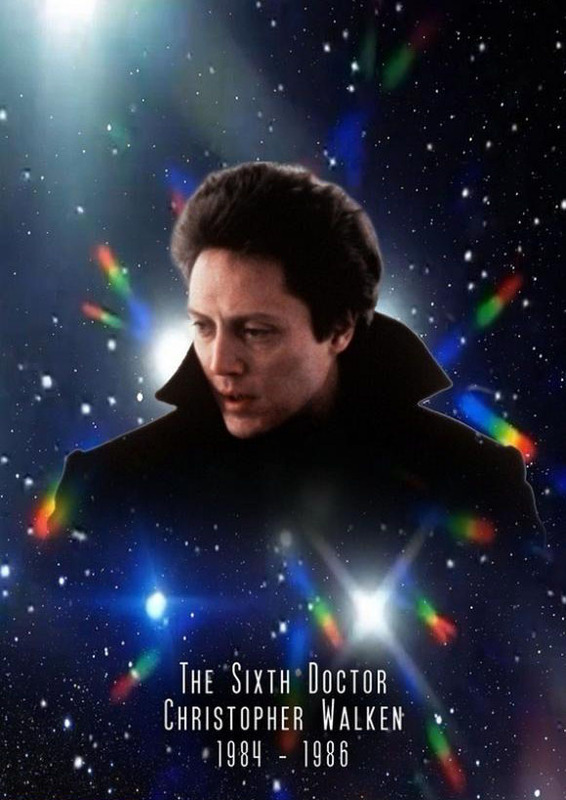 We all know Doctor Who is brilliant British, but what if it wasn’t? Buzzfeed.com gives us an interesting “What If” take on the Doctor as an American produced TV show. No doubt an alternate version of Earth is proudly calling “Doctor Who” as American as apple pie. 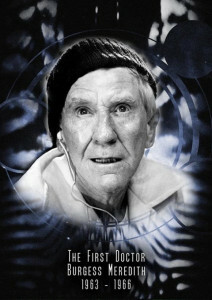 Known primarily for his roles as The Penguin in the 60s Batman series and Rocky Balboa’s trainer, Mickey Goldmill, in the first three Rocky films Meredith made for an irascible, curmudgeonly yet warm and protective Doctor. 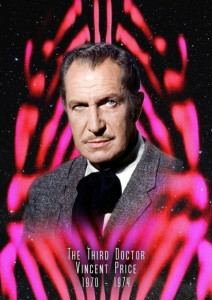 Faced with the impossible task of replacing its lead star, the show’s producer’s decide not to replicate the previous Doctor, but go in a different direction entirely. Van Dyke’s Second Doctor seems light and playful on the surface, but this masks a brilliantly inventive mind and an absolute abhorrence of injustice. The show débuts in colour (or should that be color?) for the first time as the Doctor is exiled to Earth; now in the form of horror icon Vincent Price. 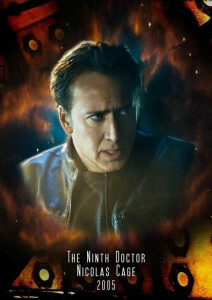 Price hams the role up as a scientific madman aiding the U.S military in their constant battle against alien invasion! 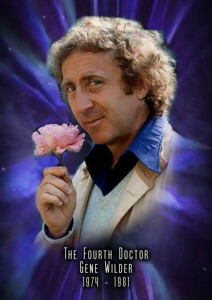 Gene Wilder’s weird and wonderful comedic talents made the Doctor both more alien and more popular than ever before, making the show a surprise break-out hit even with UK Audiences. Wilder still holds the record for longest tenure in the role and still occasionally refers to himself as The Doctor. 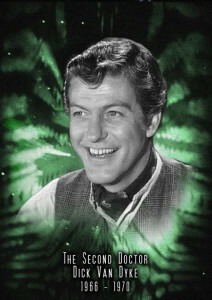 After Wilder’s definite incarnation the producers decided to cast a deliberately different actor. 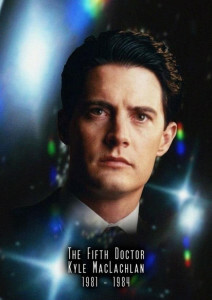 Kyle MacLachlan was the youngest actor ever to take the reigns to the TARDIS and proved himself over his three years creating a subtle and idealistic Doctor. 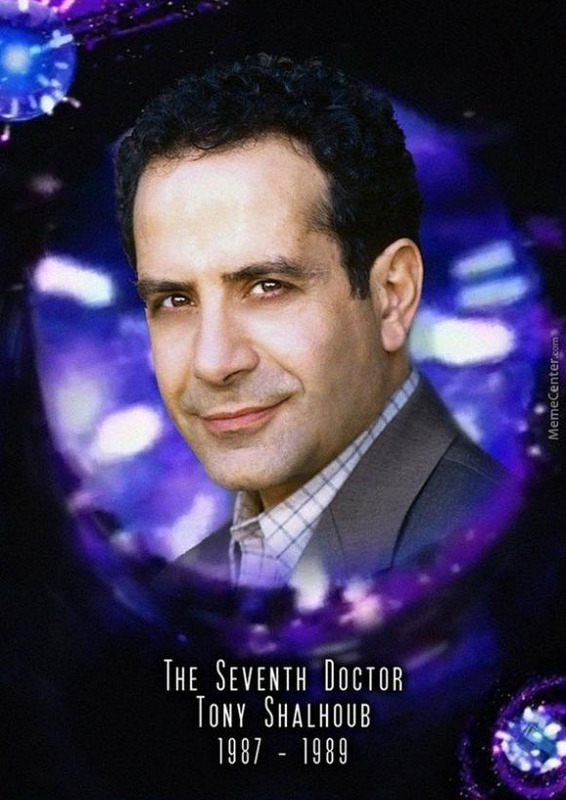 Tony Shalhoub’s brilliant take on the Time Lord as a devious, scheming chess-master couldn’t stave off the show’s imminent cancellation. The show was revived in 1996 by the UK’s BBC in attempt to revamp the show for British audiences. Viewers were worried that the essential Americanness would be lost but to assuage their fears an American actor was cast; Jeff Golblum’s neurotic, excitable Doctor was a perfect fit for 90s audiences. US fans’ fears of Britishification proved to be somewhat true when the Doctor controversially didn’t kiss his companion! 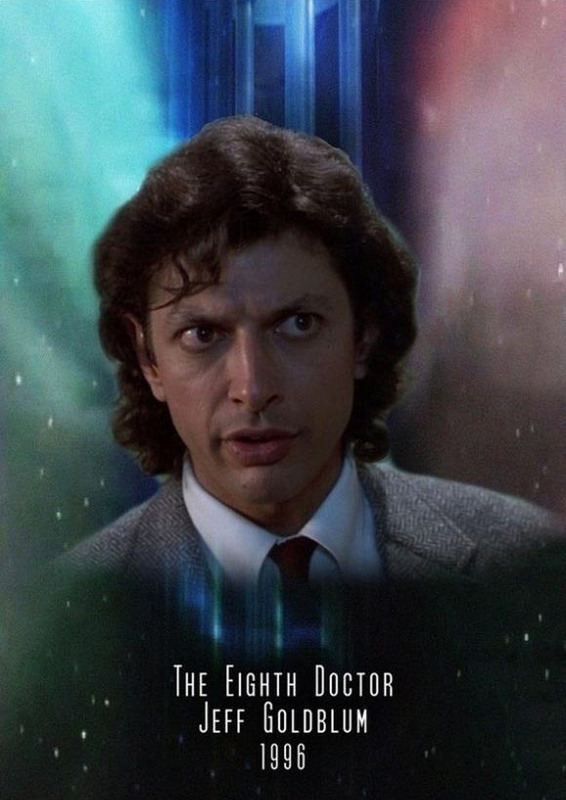 Unfortunately the show was never picked up and Goldblum’s Doctor survived only in podcasts which, seeing as it was the mid-90s, nobody was able to download. The show was reborn in 2005 headed by head-writer Joss Whedon. To solidify the show in the minds of the public they needed to cast an established actor as the lead. Nicolas Cage approached Whedon and begged to be cast. 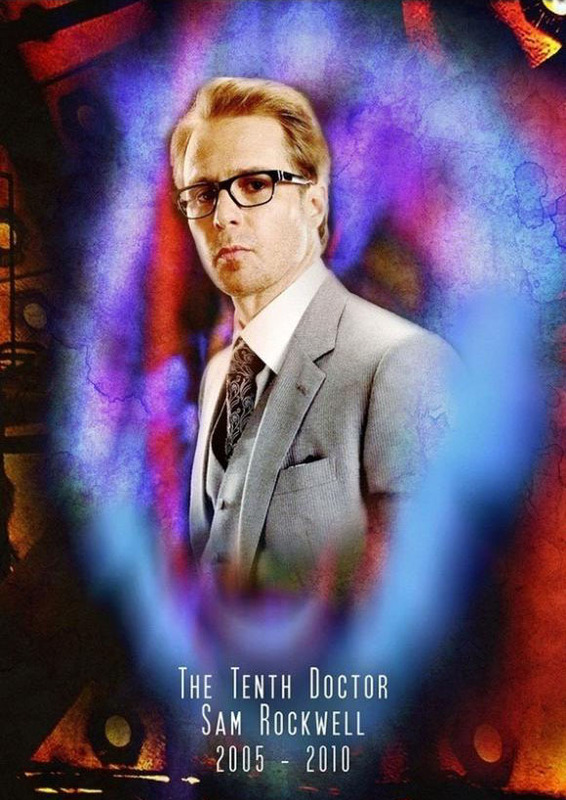 He was a life-long fan of the show, even having the entire interior of the TARDIS tatooed on the inside of his left arm and naming his first daughter Romanadvoratrelundar. The show, and Cage, was a huge hit regenerating the programme for a new generation. Despite this, Cage opted not to return for a second series. After his predecessor’s abrupt departure just as the show was taking off, Rockwell had to prove to new audiences the show could work without its’ lead. And prove it he did. Rockwell’s suave, light-footed, assured Doctor consistently rates as high as Wilder’s in opinion polls. Glover’s casting was controversial as the actor was only 25 at the time. The rapper and comedian immediately blew any worries out of the water playing a Doctor who was both joyously youthful and impossibly old. 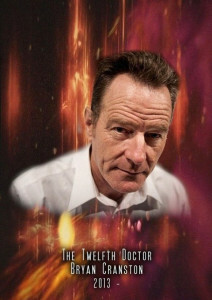 At 57, Bryan Cranston is one of the oldest people to be cast as the Doctor and also has the added task of having to differentiate his Doctor from his career defining role as Walter White in Breaking Bad. We have to wait til August to find out just how he’ll do it! 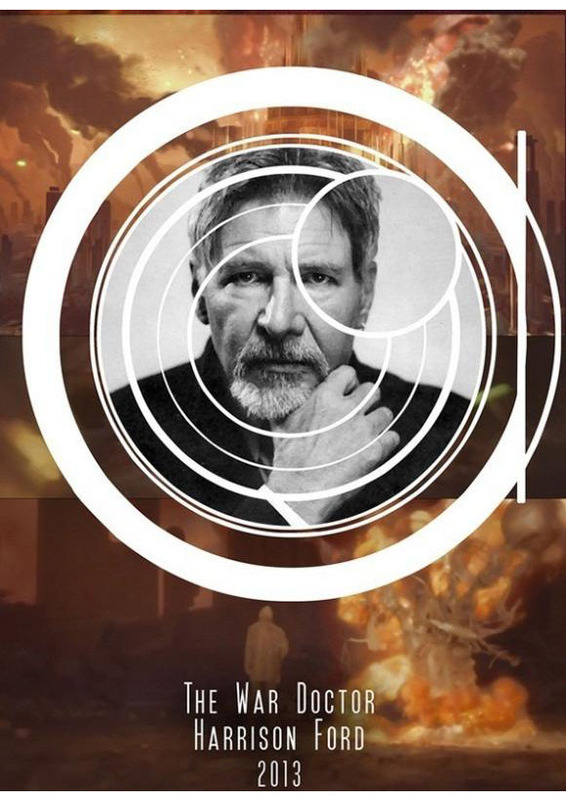 71 year old screen icon Harrison Ford played a secret incarnation of The Doctor in the 50th Anniversary Special “Independence Day of the Doctor.” Ford brought a doleful, tragic gravitas to his Doctor, weighed down by centuries of war. Who might be your American Doctor?